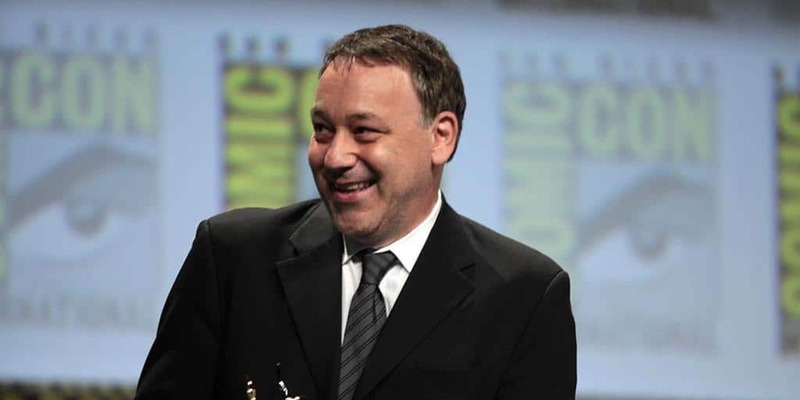 Kingkiller Chronicle Movie Finds its Director in Sam Raimi | Nerd Much? Kingkiller will end Raimi's break from the director's chair. Sam Raimi may be directing the film adaptations of Patrick Rothfuss’s The Kingkiller Chronicle, according to Variety. Hamilton’s Lin Manuel-Miranda will act as creative director and will be creating music for the movie, as well as its tie-in series on Showtime. The movies are based on Patrick Rothfuss’s bestselling fantasy novels, The Name of the Wind and The Wise Man’s Fear. The third book in the trilogy is as of yet unreleased—we can hope the movie adaptation will encourage the author, but this probably isn’t likely. The Kingkiller Chronicle follows the legendary Kvothe on his journeys and adventures through the world of Temerant. Rothfuss’s prose propels an intricate and plausible fantasy setting filled with lore, culture, and history. If done well, it should look dazzling on the screen. Sam Raimi hasn’t directed since he worked on Oz the Great and Powerful in 2013. He’s known for Evil Dead and the Spider-Man trilogy—with Kingkiller, he has a chance to create another blockbuster trilogy. He has stuck to producing in recent years, but alongside Kingkiller, Raimi is also set to direct Bermuda Triangle and World War 3. Few other details are known about the film at this point. With the third book still on Patrick Rothfuss’s hard drive, there will likely be three movies, one for each book. The Showtime series should fill in some of the inevitable gaps left by the movies, and the movie/show pairing could work well as an adaptation. The screenplay will be written by Lindsey Beer, who also wrote for Transformers: The Last Knight and is working on the upcoming Dungeons & Dragons film. There is no news as of yet that Patrick Rothfuss will be involved in the production of the film. The movie is still in pre-production, but if Sam Raimi takes the helm as director, we should learn more soon. Check out Everything We Know About The Kingkiller Chronicles TV Series here.